We live in an evolving technology landscape where businesses are heavily relying on strategic partnerships. Ever wondered why? The reasons, in this case, might vary from limited access to diverse geographies, a scarce human resource to support the project requirements, cost considerations and more ultimately leading to business growth. Though from bootstrapping startups to fortune 500 organizations, the right software development partnerships are the real game changer. As part of this, the best of mobile app development partners help the organizations with the much-needed platform to navigate seamlessly through the competitive business equation. Here are some of the salient app development partnership reflections which can help you create substantial impact for your business exposure and revenue mechanism along with growth. Offers Acute Customer Focus – The experience of our customers ultimately decides the success of our business/organization. As the successful outcome of a strategic partnership, the customer should benefit with the best. It could be in the form of new services or products, faster & responsive delivery times, collaborative help-desk response mechanism, and more. Has the required Technical Skillset and Expertise – Prior assessment of the strategic software partners competencies (through case studies, whitepapers) will help you understand their right skillsets to define the app go-live schedule. The proficient partner in this reference will make the development phase smooth & seamless by even supporting the unforeseen contingencies. Applies a Collaborative Approach – Your right mobile app development partner must understand your niche requirements, and work with you across all the phases of the development process. It helps better assess the business requirements and enables maintaining transparency in communication between the teams. Has a robust App Development Methodology – Quality Assurance plays a vital role in the app development lifecycle. Therefore the chosen mobile application development partners must value and adhere to the right app development methodology towards a guaranteed and faster turnaround on the development cycle. 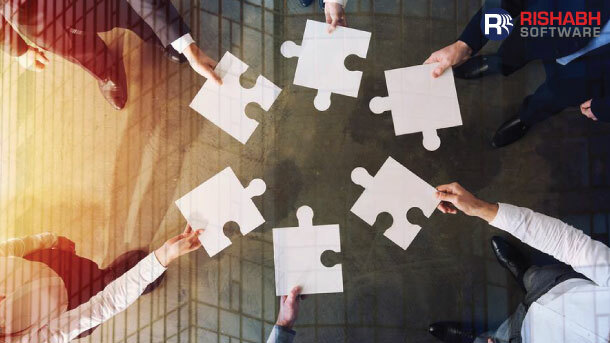 Is seeking a Long-Term Engagement Connect – Any strategic partnership gets fortified with in-depth and long-term business engagement by considering essential elements. It requires precise definition of objectives and critical resource alignment. It would be a win-win situation for mobile app development partnerships as it offers avenues like access to new markets with newer sales channels which may or may not have able accessible earlier. To conclude, creating the right mobile app partnerships for the business can help accelerate the growth by multifold, leading to increased stability and market share. The considerations mentioned above can support your decision while identifying your next mobile application partners to explore uncharted conduits of success. 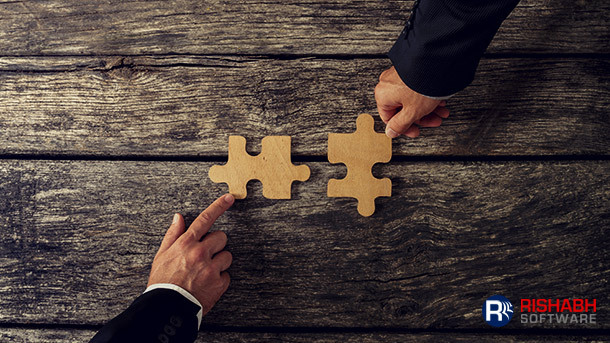 With Rishabh Software, our focus with the Partnership Program is about offering the leverage to technical + knowledge capabilities to strengthen the partner team and foster growth. 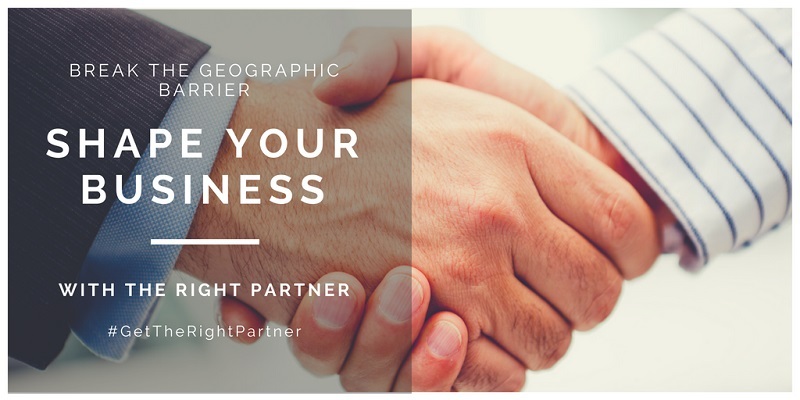 Learn more about how we help customers with the Partnership Program or connect with us more.